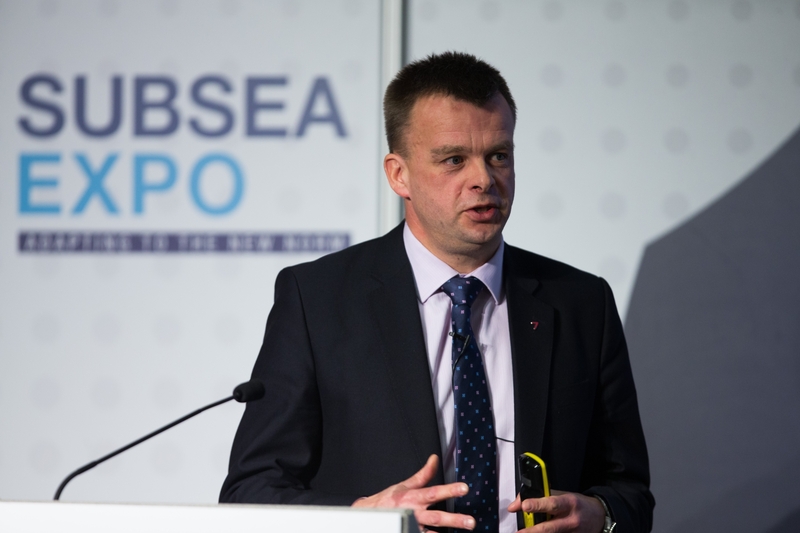 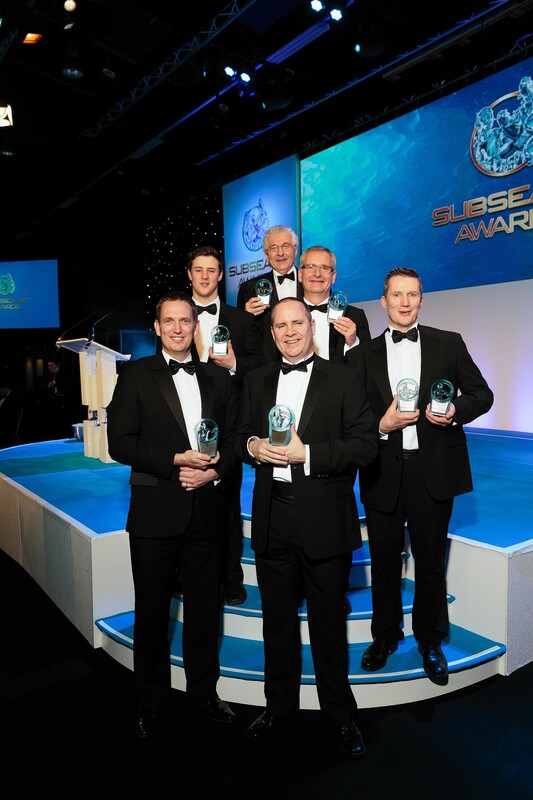 Industry experts are being urged by Subsea UK to showcase the most advanced technologies and lead discussions on the current and future subsea challenges at next year’s flagship event, Subsea Expo. 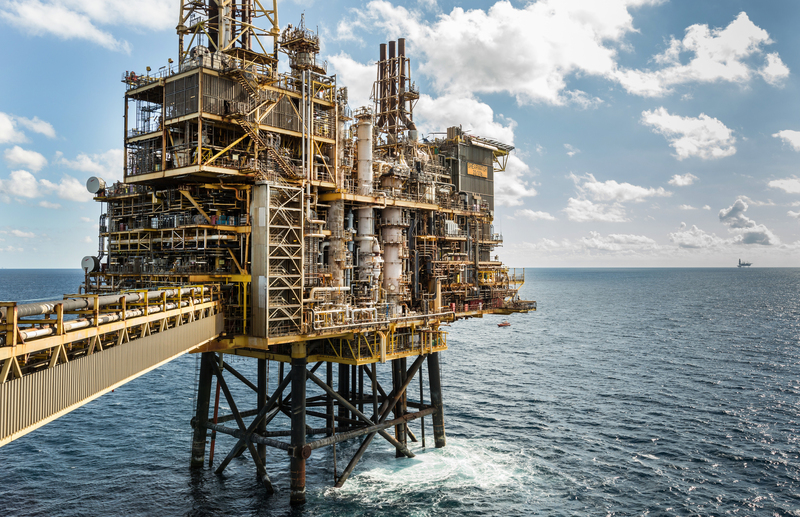 With Brent blend knocking around $70 a barrel, the sector is becoming cautiously optimistic about the North Sea’s future. 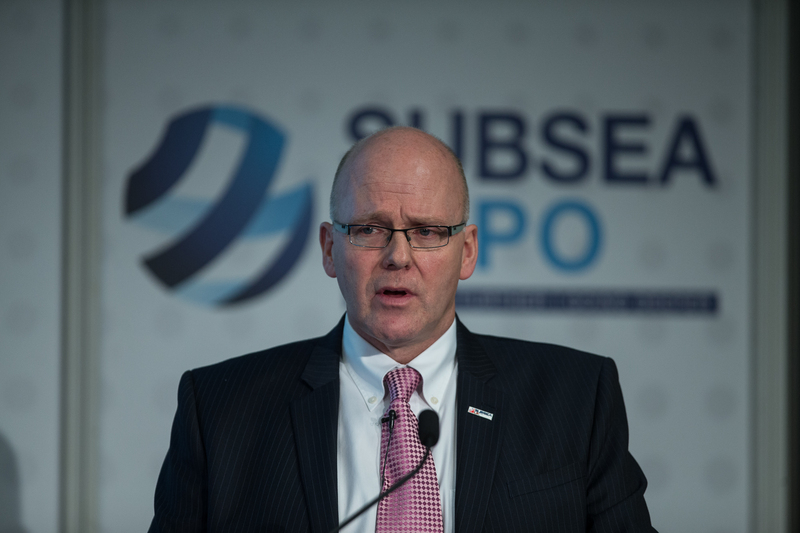 UK subsea service companies will have a chance to broaden their horizons at the sector’s main annual conference and exhibition. 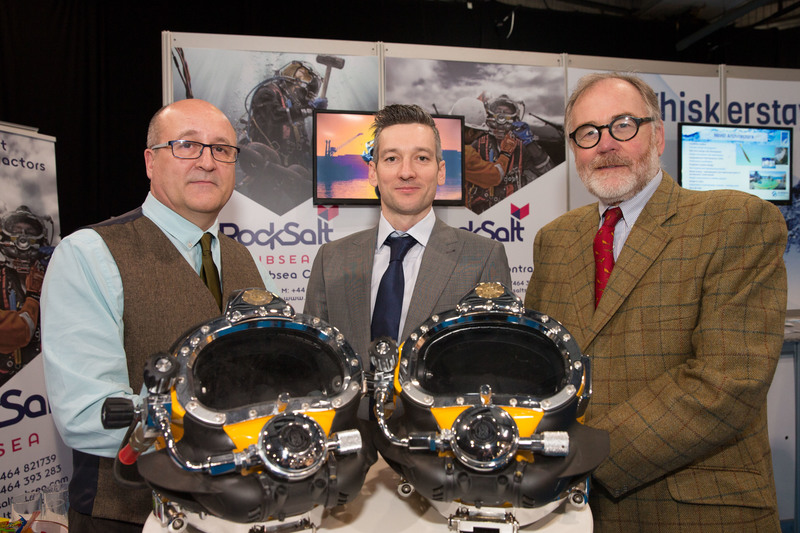 A Peterhead marine company has collected £1,500 for the RNLI at Europe’s largest subsea exhibition. 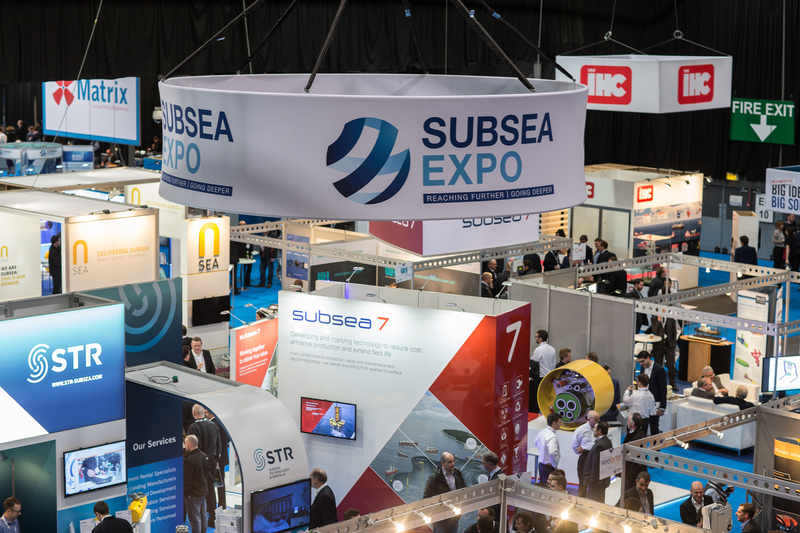 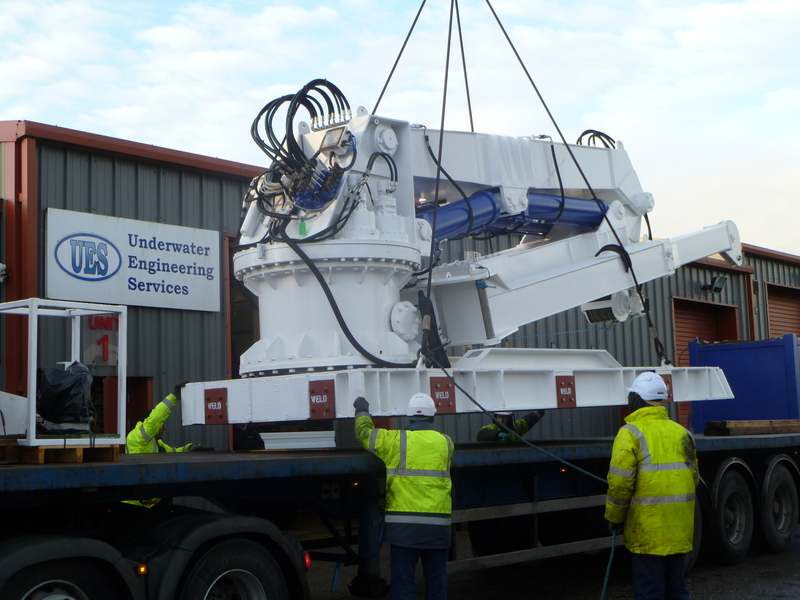 Subsea companies showed significant signs of recovery after emerging from the depths of the two year oil price crisis to showcase at Europe’s largest underwater services event. 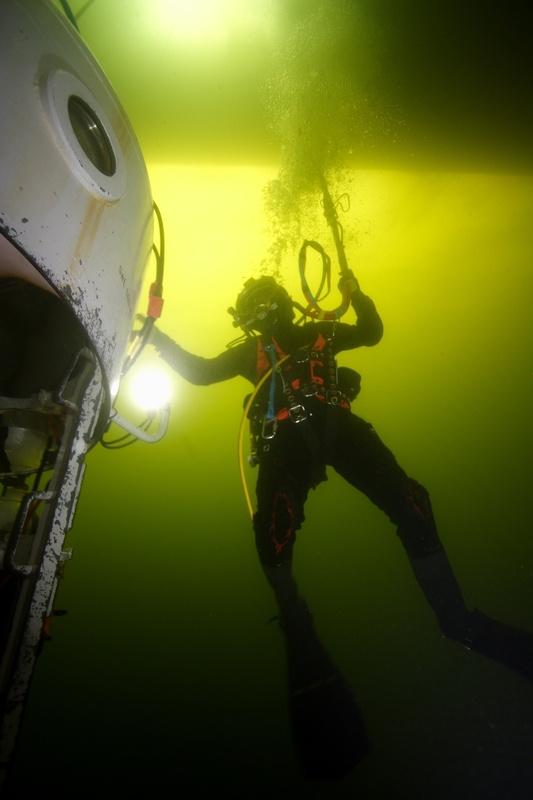 "It came from a good idea in a room one night." 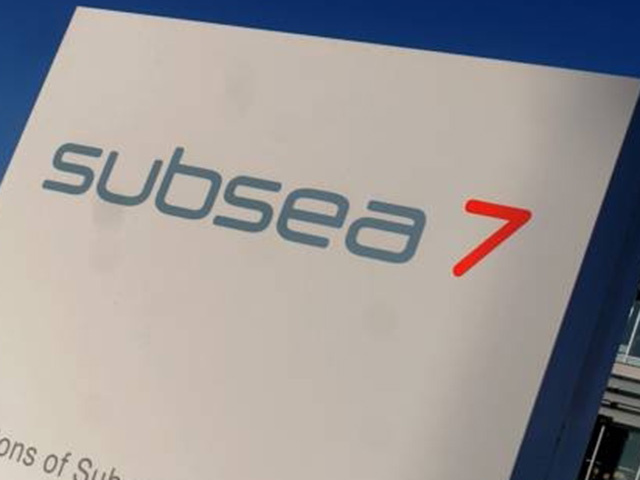 Energy service firm Subsea 7 has calculated that it could have saved more than £130,000 on a project if it had cut back on documentation. 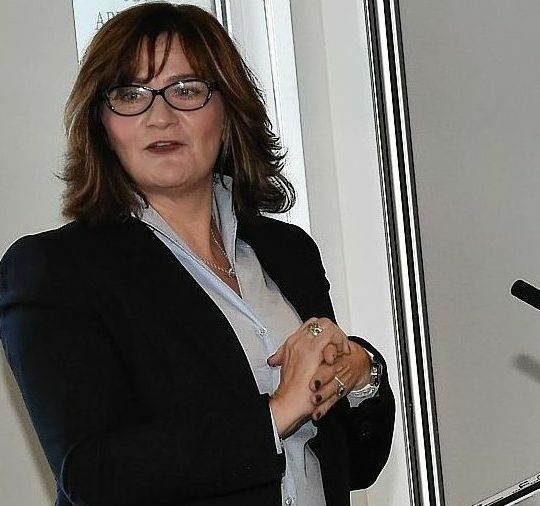 The Oil and Gas Technology Centre (OGTC) already has several projects in the offing, even though it does not officially open until next week, one of its managers said today. 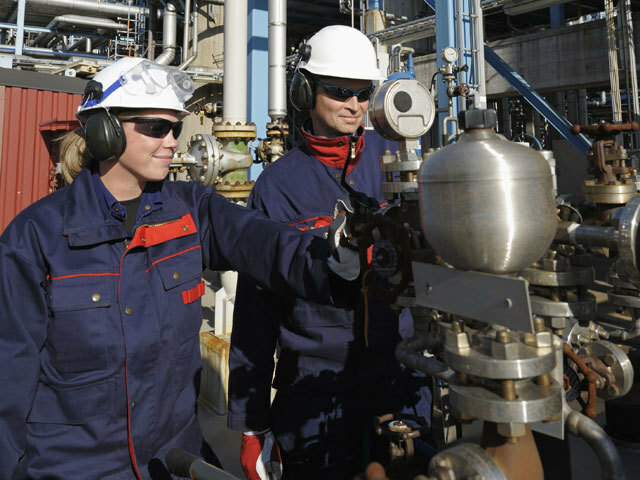 The iPad generation are leading the way to a safer and more cost effective oil and gas industry, it has been claimed. 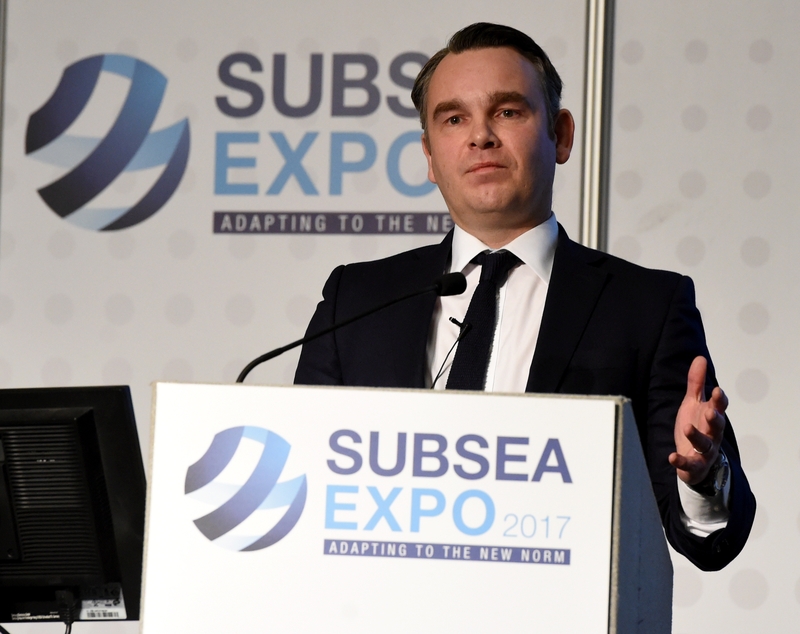 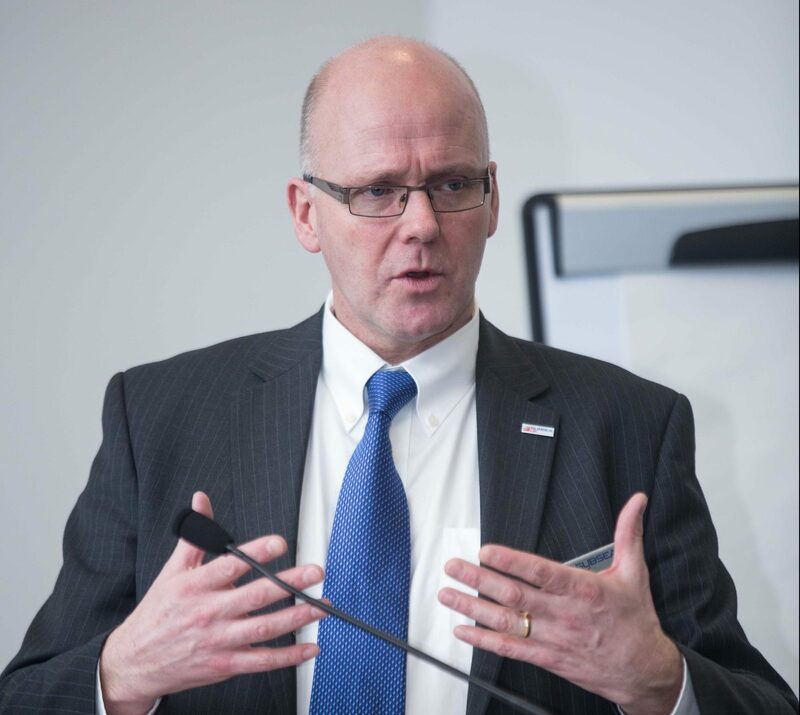 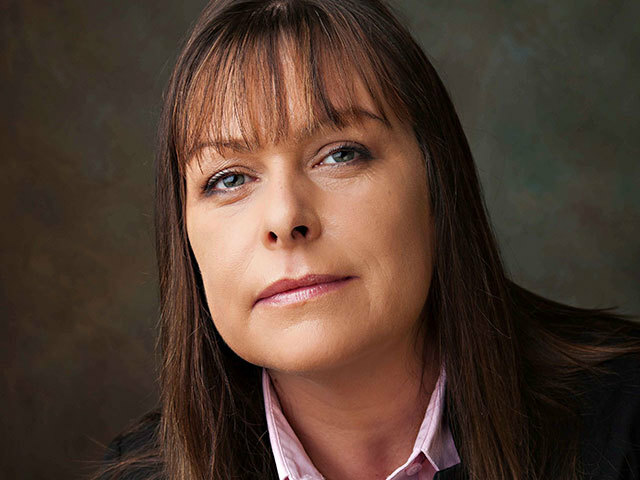 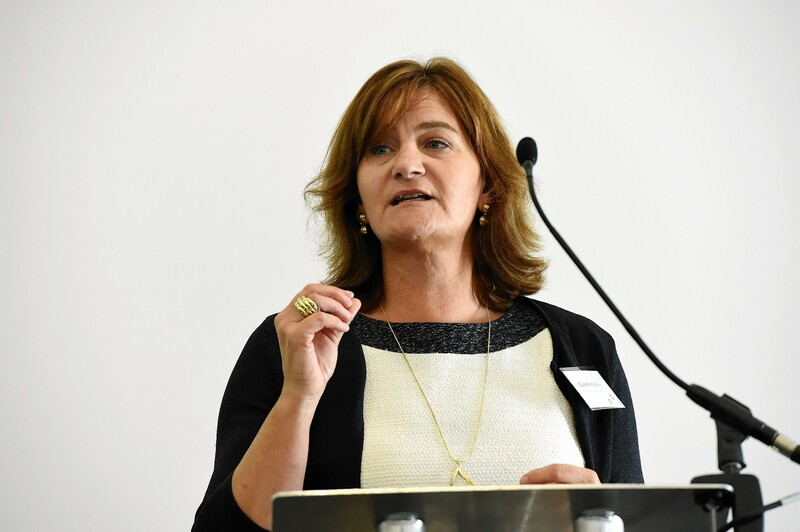 Industry needs to get “bolder and scarier” if it is to unlock the potential of the North Sea’s marginal fields, an industry chief has said. 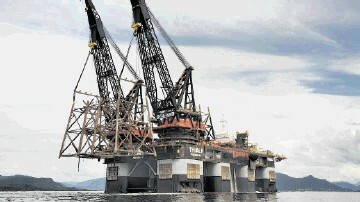 A North Sea boss said yesterday that he was worried younger generations had lost faith in the energy industry. 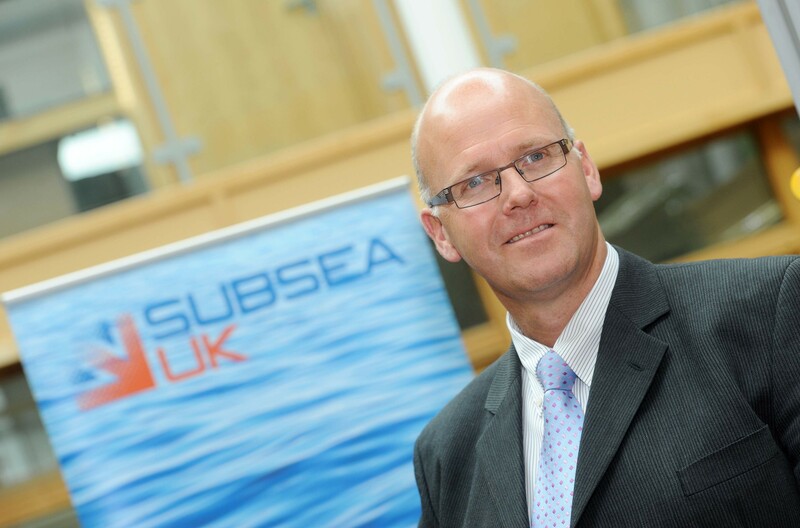 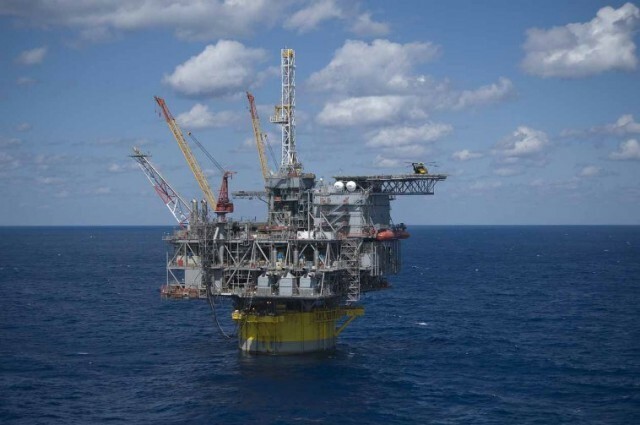 British subsea companies are expecting a big boost in overseas activity over the next year, according to a survey conducted by the leading industry body. 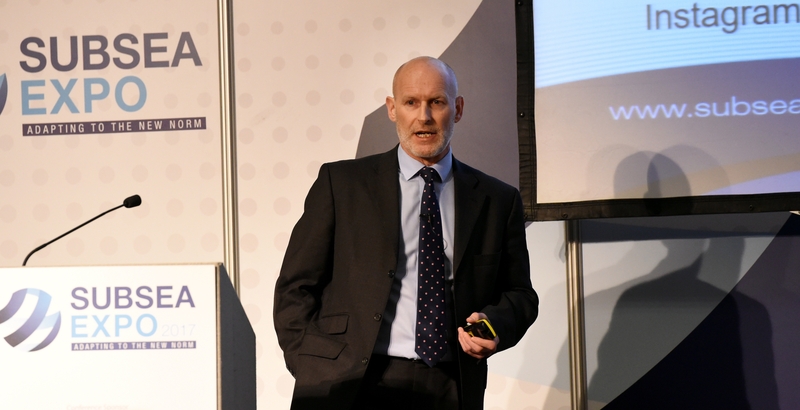 The North Sea oil and gas industry needs to work out how to tap marginal fields before decommissioning gets into full swing, two industry chiefs warned. 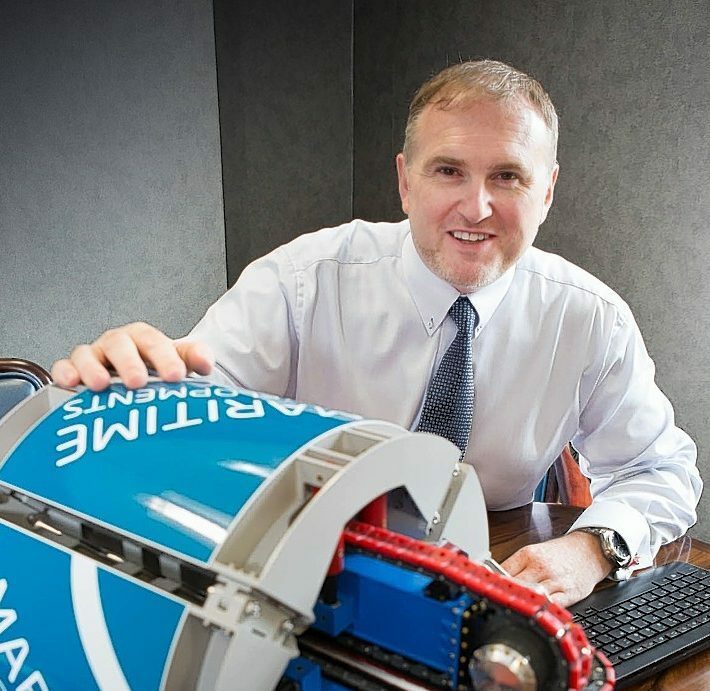 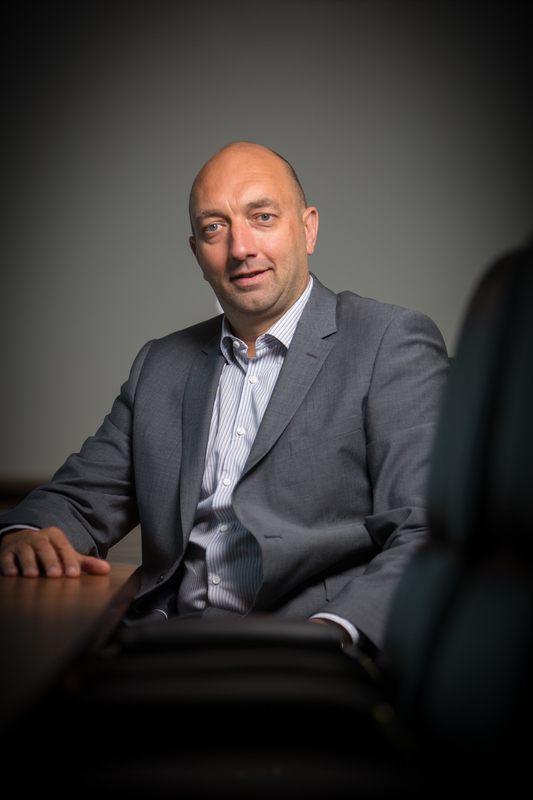 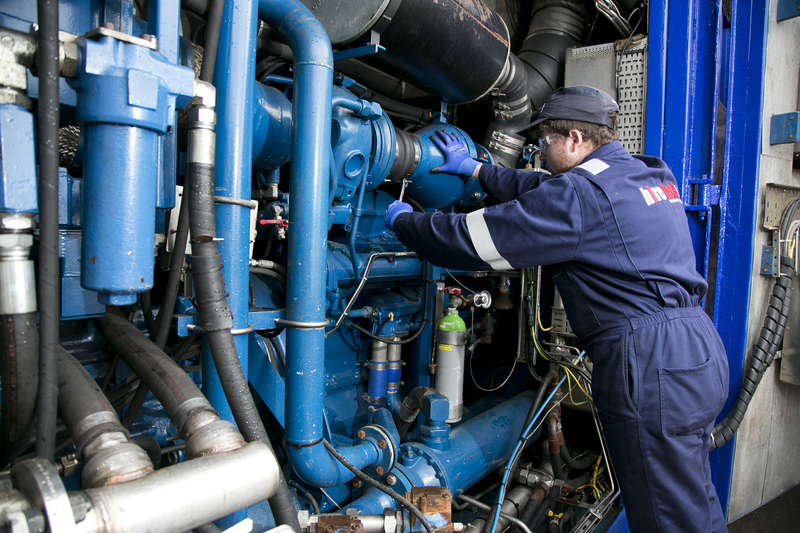 Hiretech Limited has taken a positive approach to the recent turbulent oil and gas industry conditions, using the opportunities presented to significantly strengthen its position in the offshore pumping rental markets. 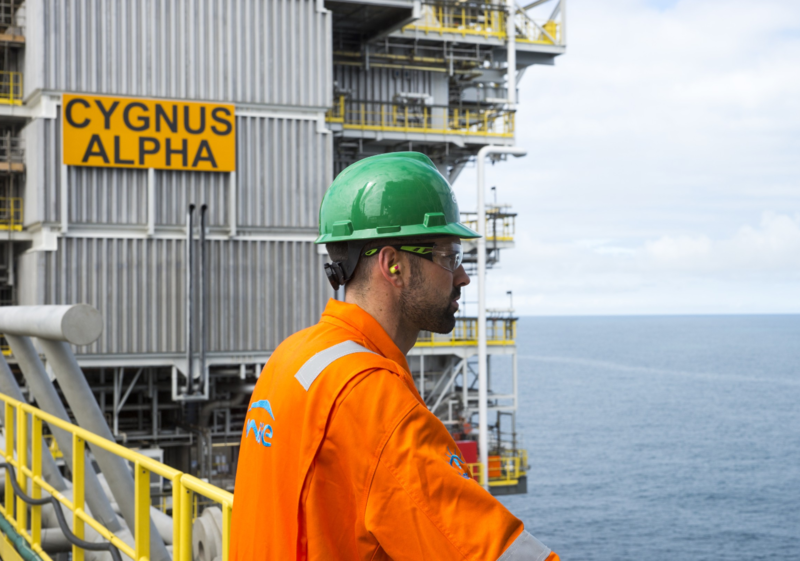 Since first gas flowed from the Southern North Sea (SNS) in the mid-1960s, the basin has developed and delivered strong gas production through a diverse network of offshore platforms, pipelines and onshore terminals. 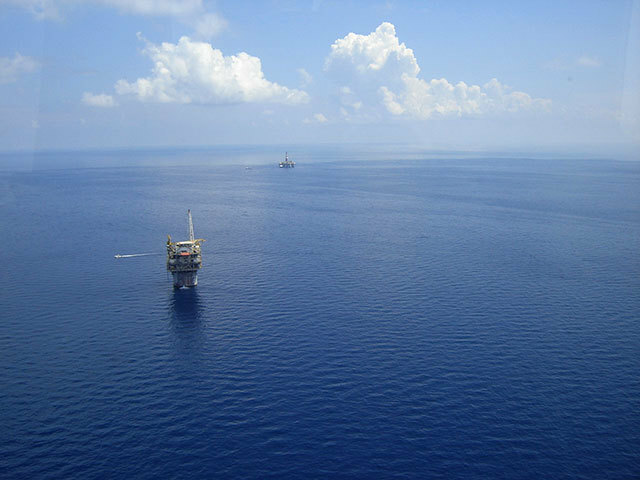 It has been well exploited and inevitably, the opportunity to identify and develop large “landmark” discoveries is increasingly limited. 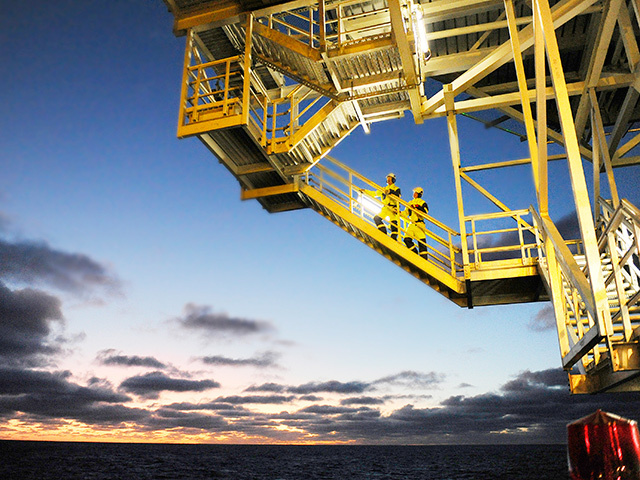 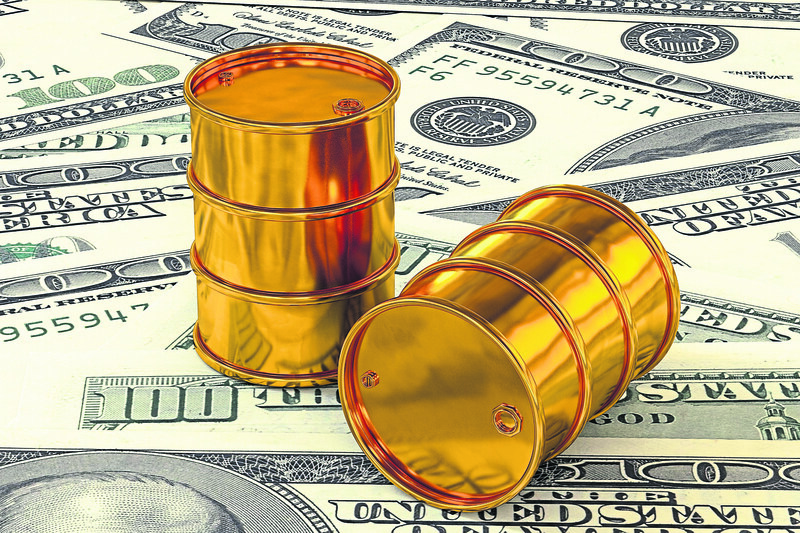 North Sea industry may find that it is ill-equipped to capitalise on rising oil prices following two years of stripping out costs. 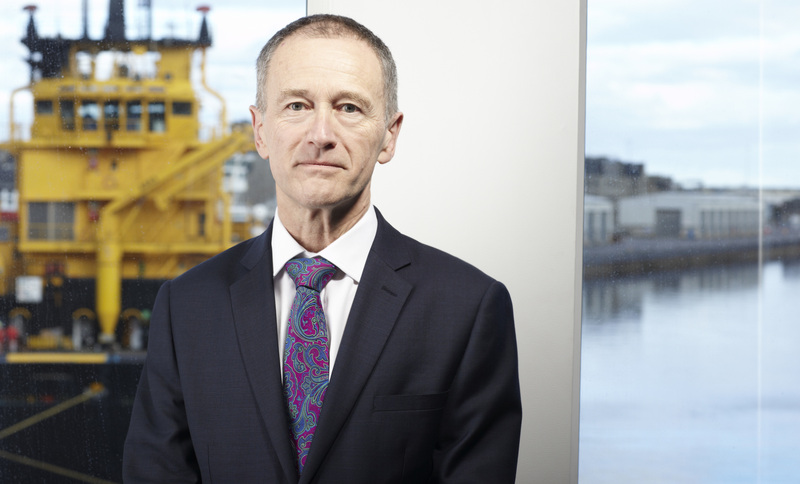 A North Sea chief said today that UK taxpayers would side with industry ahead of green groups on the subject of decommissioning. 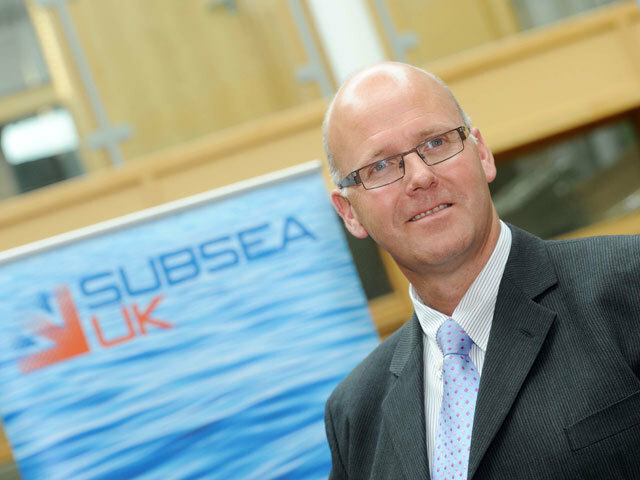 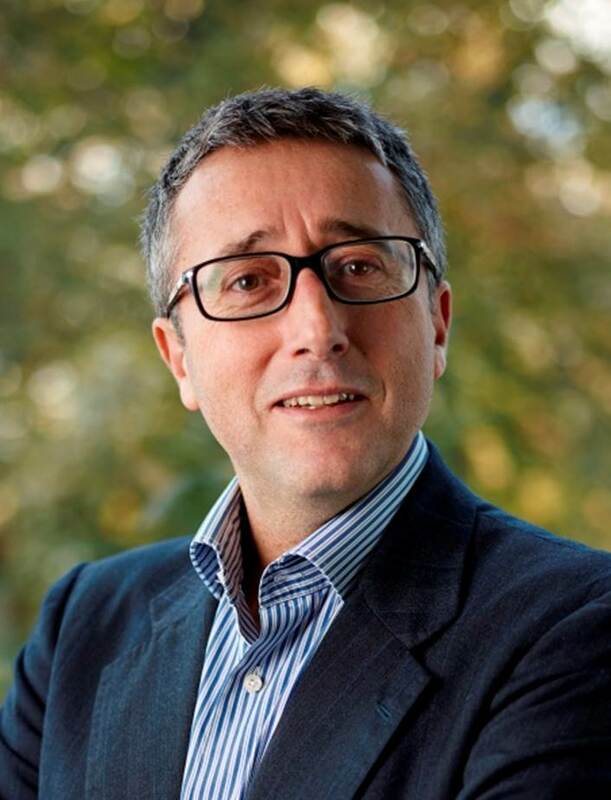 A newly merged trans-Atlantic subsea partnership between two companies has secured a contract in North Africa - a region which neither firm had operated in previously.